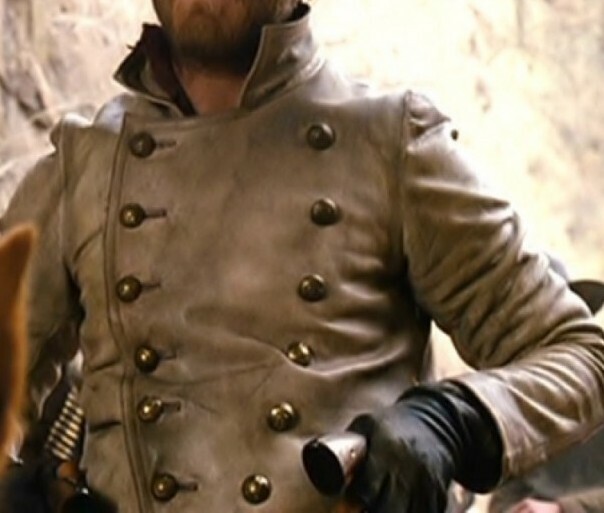 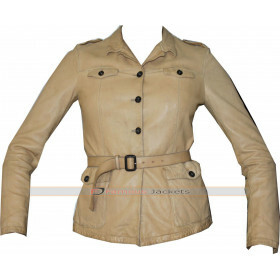 Want to look incredibly smart and super seductive? 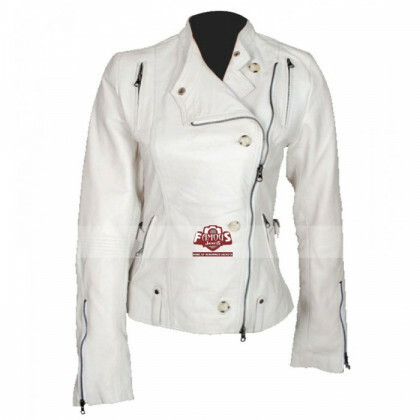 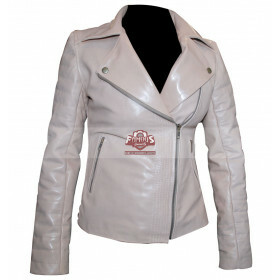 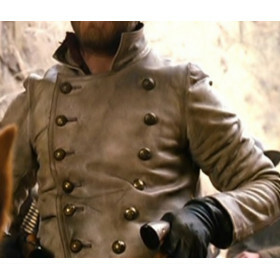 Get yourself dressed with the most outrageous 'Anne Hathaway Get Smart Agent 99 Elegant White Biker Jacket'. 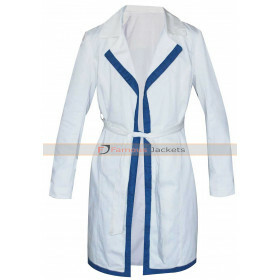 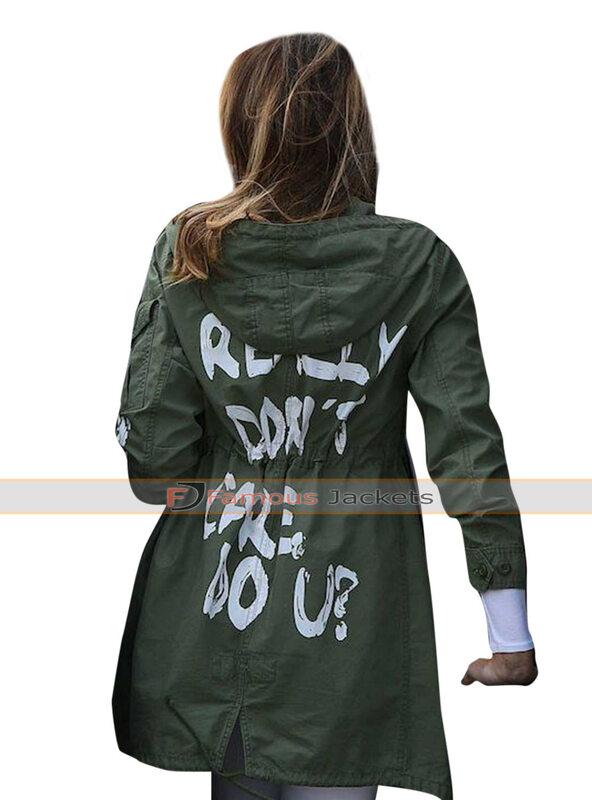 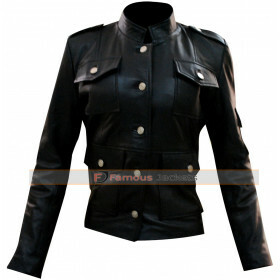 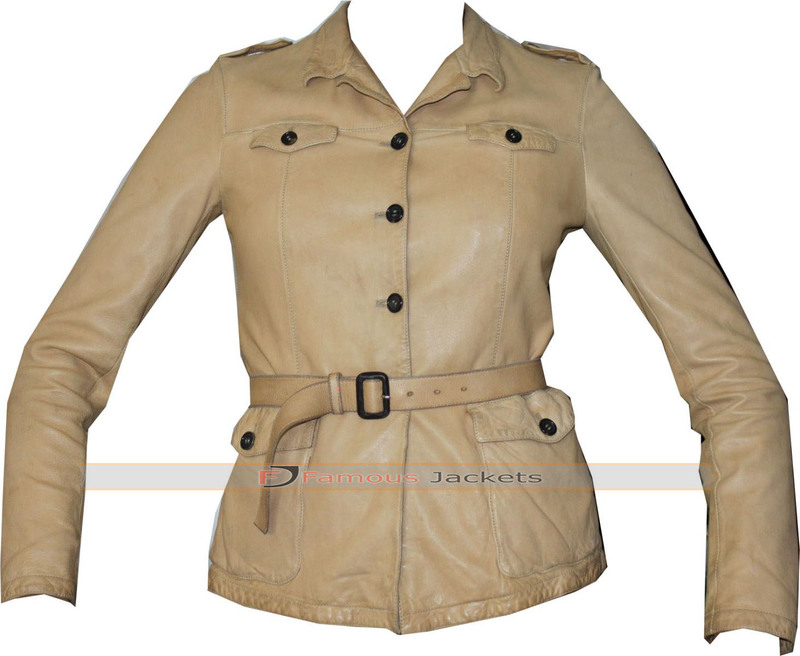 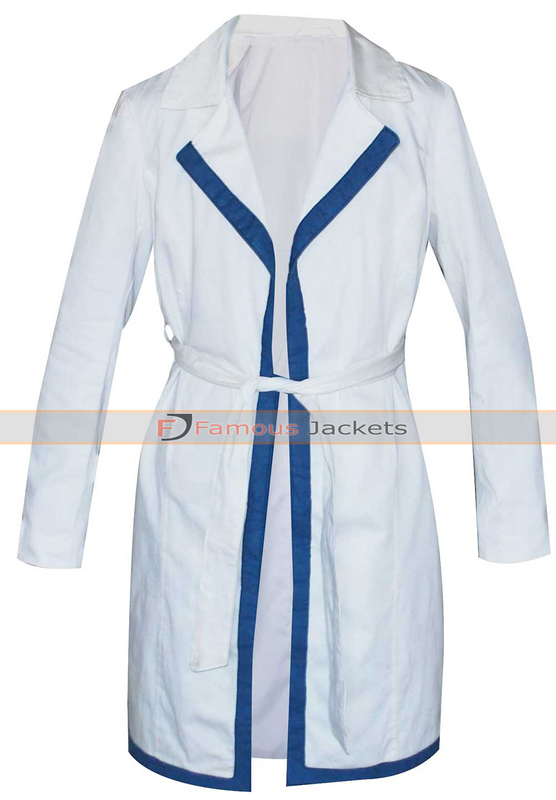 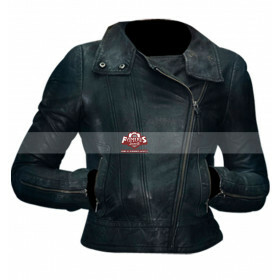 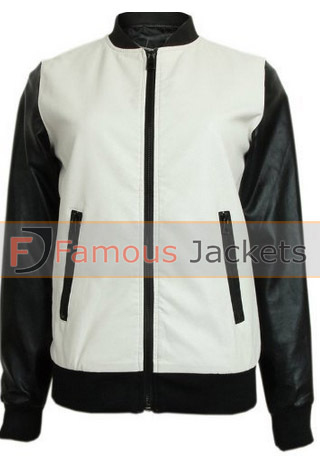 This Anne Hathaway Get Smart Agent 99 Jacket makes you look superbly adorable as well as extra smart by virtue of the extra elegance which is added by virtue of the entire design. 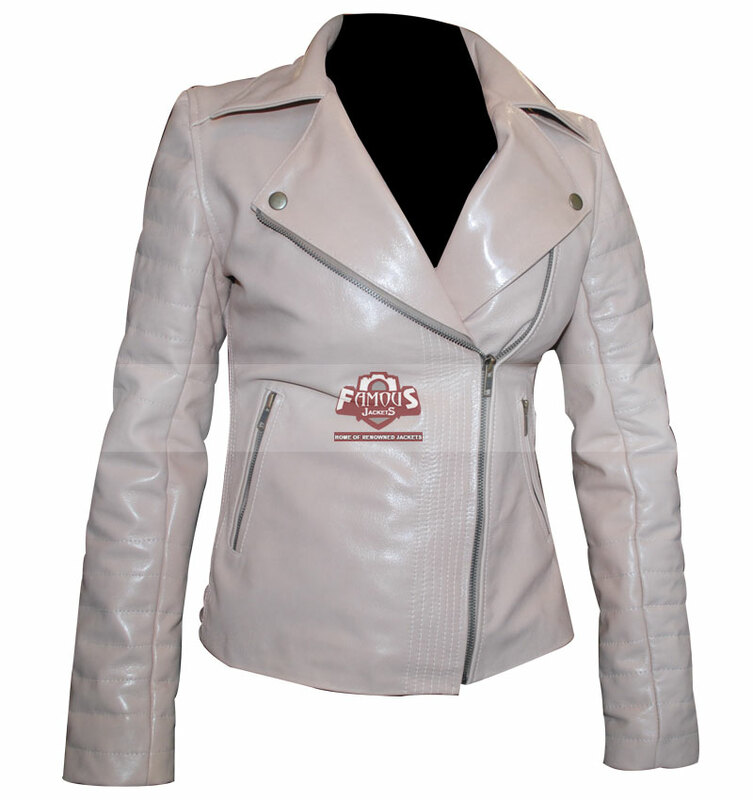 It is a masterpiece replica most perfectly created with inspiration of Anne Hathaway who so adorably wore this outfit in Get Smart Agent 99 as a superbly smart looking and elegant White Biker Jacket. 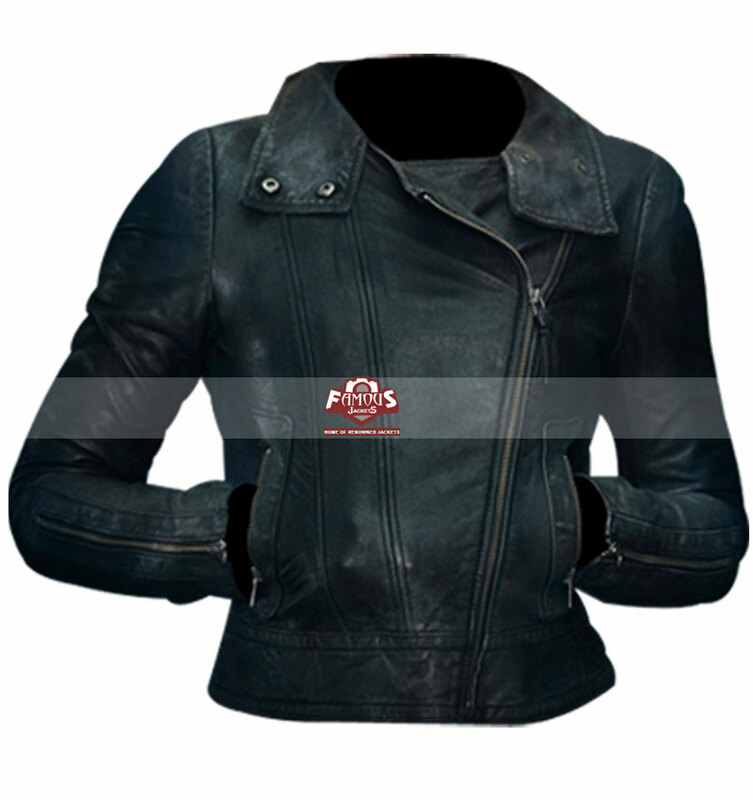 The Anne Hathaway Get Smart Agent 99 Jacket gives you a complete slim-fit appeal making you look the hottest figure of your social circle. 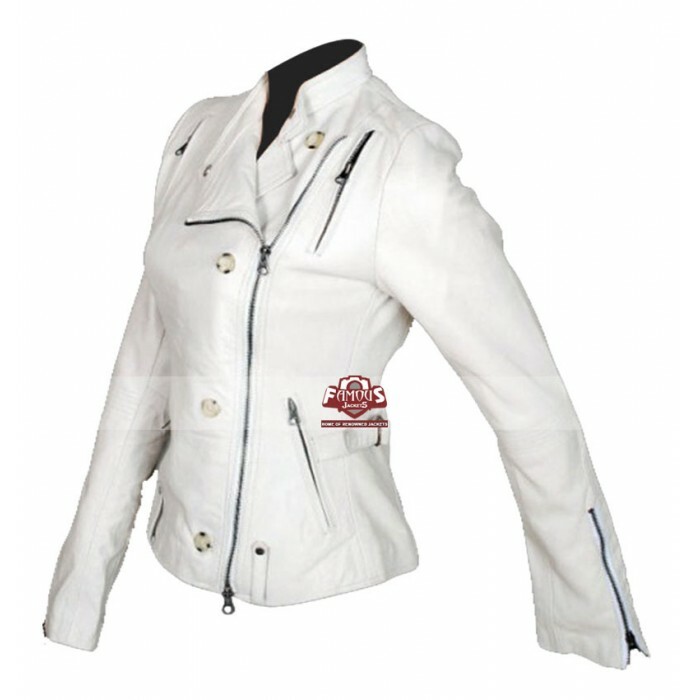 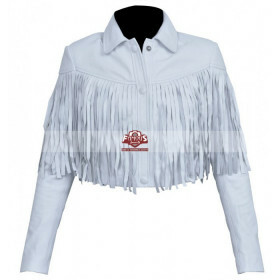 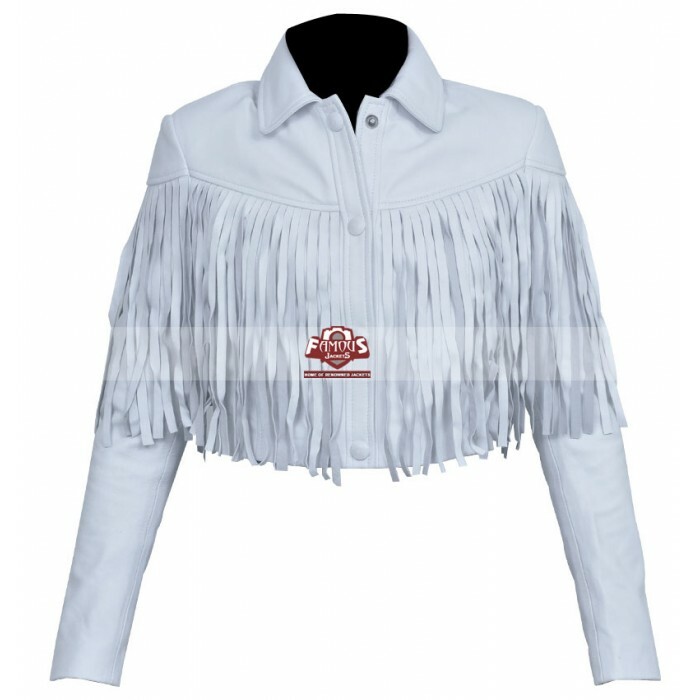 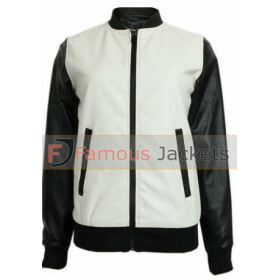 So whether you are moving out with your friends or whether you want to go for any casual outing, make your biking experience exclusively unique by virtue of this stunning Anne Hathaway Get Smart Agent 99 Elegant White Biker Jacket.